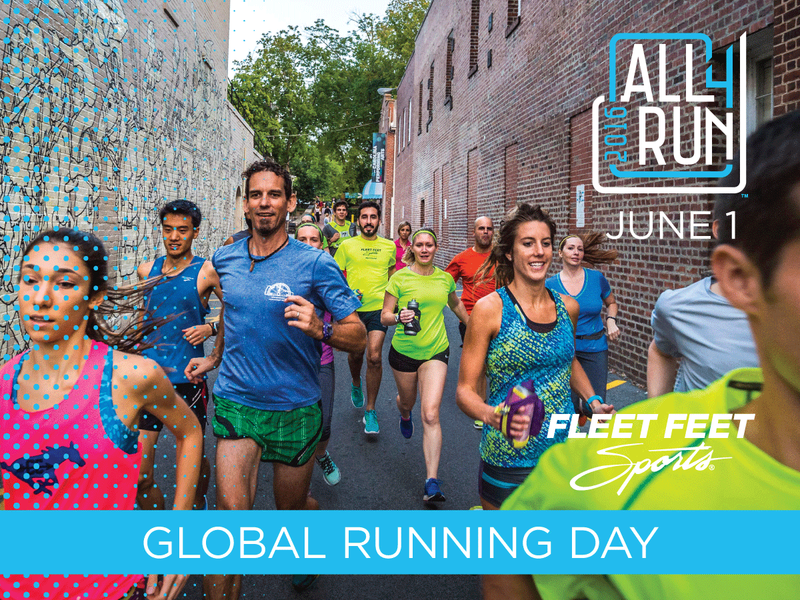 Declare your passion for running - and walking - by taking part in our #All4Run Global Running Day Event! Whether you're a lifelong runner or a beginner new to the sport, we encourage you to join us! More details to come - but plan on a epic evening filled with vendors, running, giveaways and more! FREE to the public - everyone's welcome!